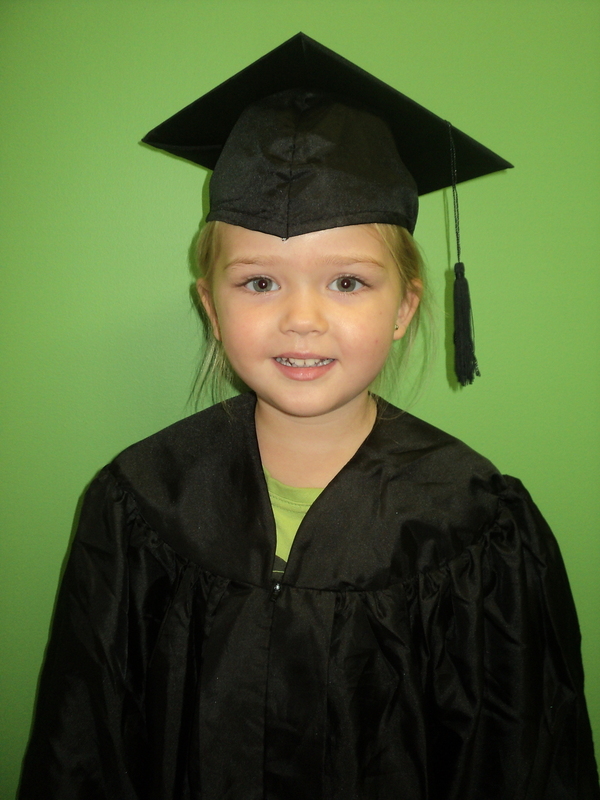 At Village Child Care Centre we believe that children should have an input into what they learn and how they learn. We have always implemented an Emergent Curriculum. We have been using the Emergent Curriculum since we first opened in 2005.We were delighted when the Queensland Government and Childcare Australia saw the benefits of this philosophy and began advocating for emergent curriculum as a best practice philosophy for early childhood care and education. More Information. We believe that using an Emergent Curriculum in our early childhood setting fosters children’s enthusiasm for learning and provides opportunities for learning to happen. Our staff are very experienced educators and sieze any opportunities that arise during the day to enact teachable moments. In this way they combine child interests with teacher experience so that they support and celebrate children’s strengths and efforts. Emergent programming is interest based learning, which at any one time focuses on the specific interests of individuals and small groups of children. When a child shows an interest in something it is the responsibility of the educator to provide opportunities for children to experience and extend on this interest. Why is Emergent Programming better than traditional teacher planned programming? Emergent programming is child centred and initiated whereas traditional programming is teacher initiated and may not be of particular interest to all children. Studies have shown that children learn best when they are interested in what is being taught. Emergent curriculum encourages children to be responsible for their own learning through choices in experiences, interests and routines. How are children exposed to new activities/learnings in the Emergent Programming Model? Through effective implementation of the emergent curriculum, the child’s experiences are monitored and evaluated in order to track progress and plan future activities. The educator is able to extend and develop the child through a meaningful process as they utilise the child's interest to motivate the learning. The child may provide the “what” they wish to do but the educator will often suggest and support the “how” . What is a Learning Journey or Learning Project? A journey/project is an investigation which has originated from a child/ren’s interest. This interest is then integrated into other areas of the program. A project may last for one day or a number of days. Multiple concurrent projects may also occur which may or may not be related. Why are Learning Journeys/Learning Projects useful learning experiences in an early childhood classroom? Children are more motivated to interact with learning that comes from their own interest areas. Children are naturally curious and have many questions. When they ask questions one thing leads to another easily and naturally. Involving and allowing the children to direct the investigation and learning is very motivating. What is a Child Portfolio and how is it used in an emergent learning environment? A Child Portfolio is a collection of the child’s art work and activities including teacher reflections on the child’s progress and achievements. These reflections will often include photos of the child as they work on tasks and activities and sometimes include the child’s own comments about their experiences. A Child Portfolio provides necessary documentation for government purposes in early childhood settings. But more importantly, the Portfolio is a collection of developmental achievements and a catalyst for discussion and celebration between the child, the family and the educators. How do we plan and document our emergent curriculum? At Village Child Care Centre we take great care to use the best and latest information possible to support quality child care practices. We use the Australian Early Years Learning Framework to inform the implementation of care and education in our centre. Information for parents in regards to the Australian Early Years Learning Framework can be found at the following link. Because Village Child Care Centre is a Queensland Government Approved Centre, our qualified early childhood teacher delivers our accredited education program to children in our pre-prep room. How will parents understand their child’s learning and experiences in our centre? A Learning Story is an observation and record of a child’s experience that helps the educator and family understand some aspect of the child’s development which may help future planning. At Village Child Care Centre our Learning Stories usually have photos attached and are always linked to appropriate educational objectives such as the EYLF/KLG/MTOS Framework. A Learning Journey is an extended investigation which has originated from child interests. This interest is then integrated into other areas of the program. A Learning Journey at Village Child Care Centre is often a collection of Learning Stories. The project may last for one day or a number of days. Multiple concurrent projects may also occur which may or may not be related. A Child Portfolio is a collection of the child’s art work and activities including teacher reflections on the child’s progress and achievements. These reflections will often include photos of the child as they work on tasks and activities and sometimes include the child’s own comments about their experiences. A Child Portfolio provides necessary documentation for government purposes in early childhood settings. But more importantly, the Portfolio is a collection of developmental achievements and a catalyst for discussion and celebration between the child, the family and the educators. At Village Child Care Centre our Child Portfolios are a combination of a child’s artwork and a collection of digital Learning Stories. Families may view their child’s portfolio at any time. The Department of Education, Employment and Workplace relations (DEEWR) have created a document which outlines a child's developmental stages and how our education program, based on the EYLF, aligns to this.